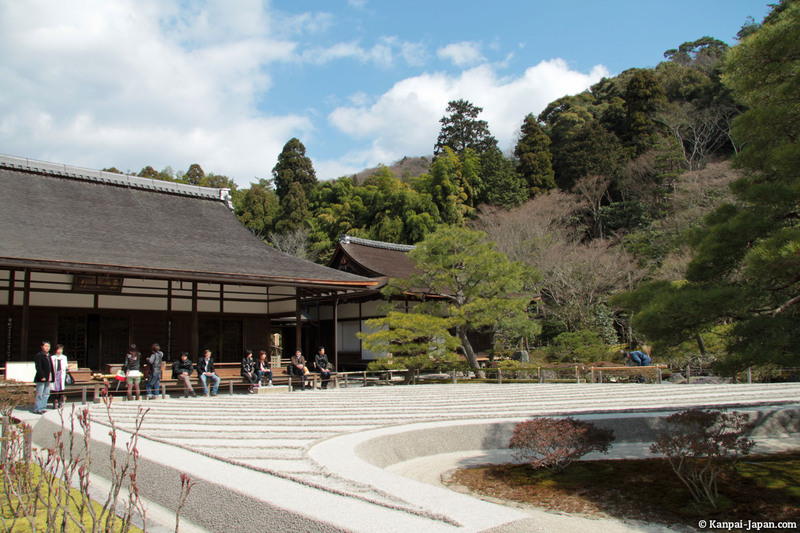 Among the many temples to visit in Kyoto, people seem to prefer talking about Kinkakuji, instead of 银阁寺 Ginkakuji. 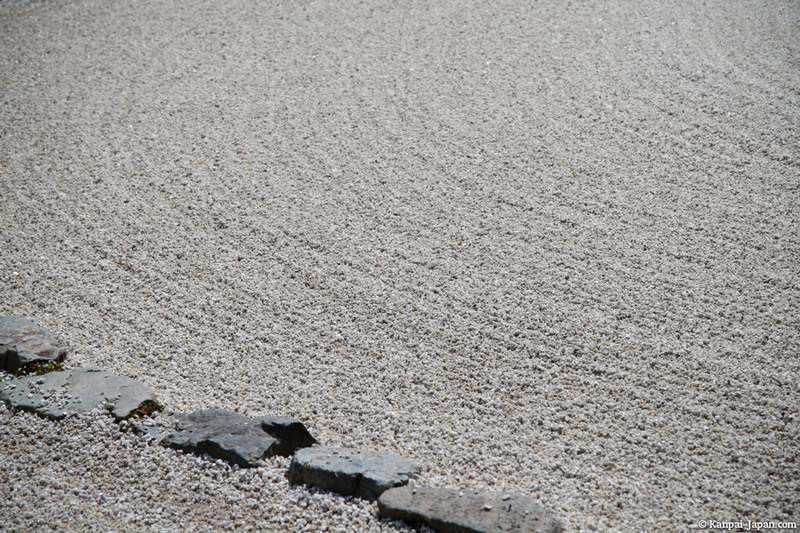 Less flashy, it's also very interesting in my opinion. 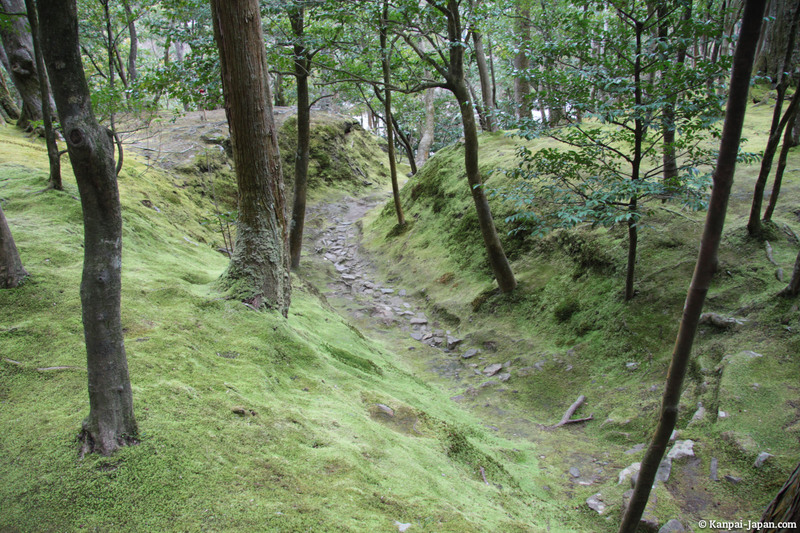 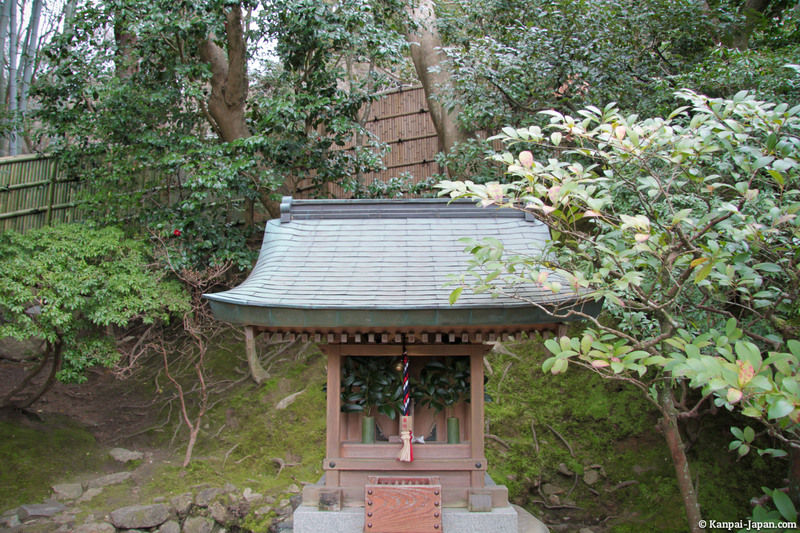 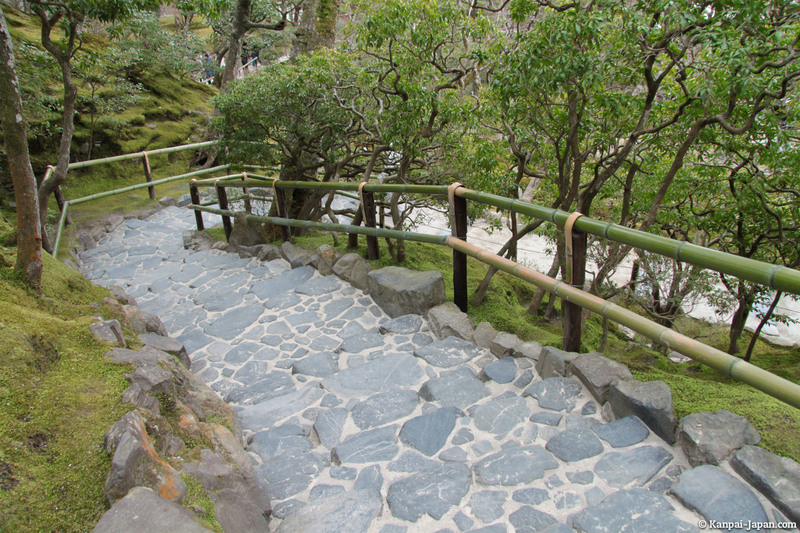 Located in Higashiyama (northeast of the city), it's easily accessible from the Philosopher's Path. 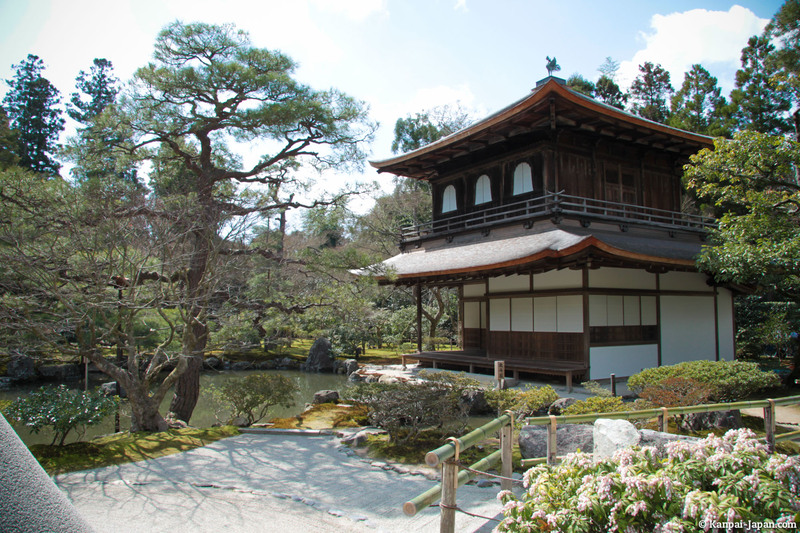 Built during the fifteenth century, it's a Buddhist temple whose name is translated as 'silver pavillion'. 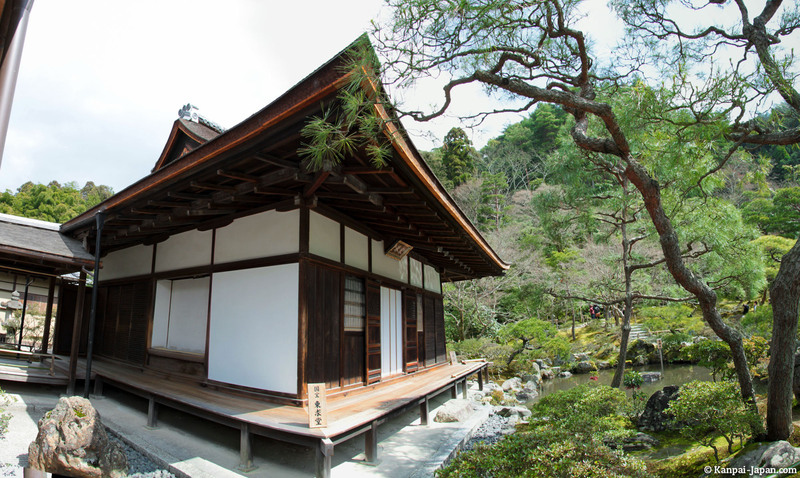 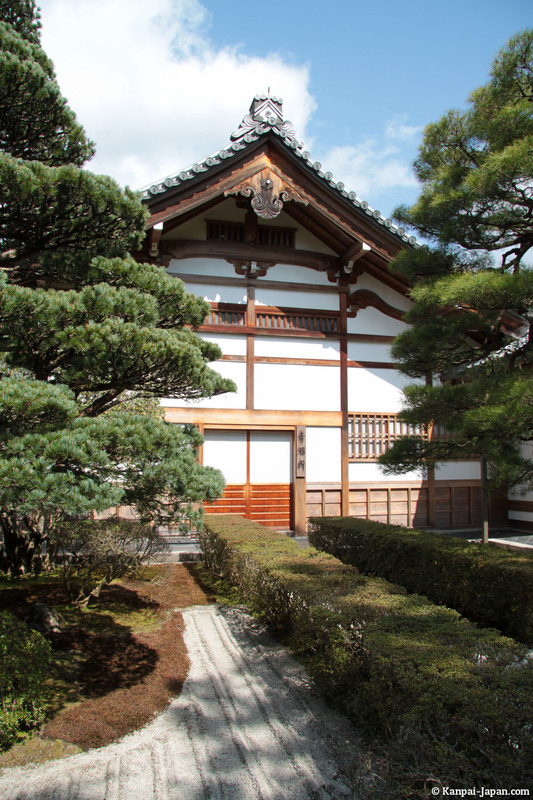 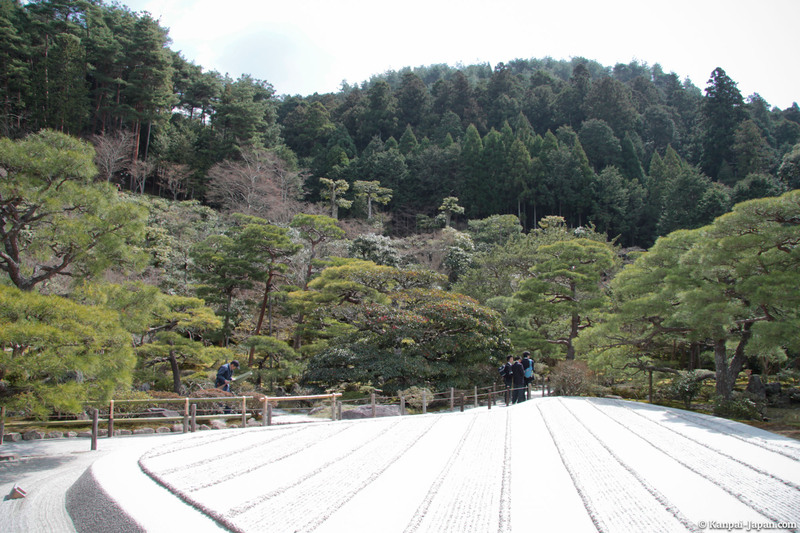 Even though, unlike the Golden Pavilion, the Ginkakuji has never been covered with silver leaves. 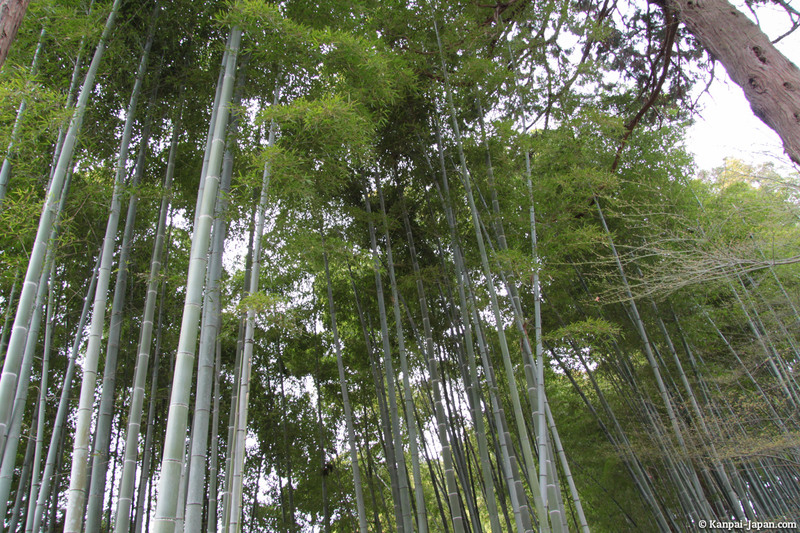 It's also known under the official name of Jishoji. 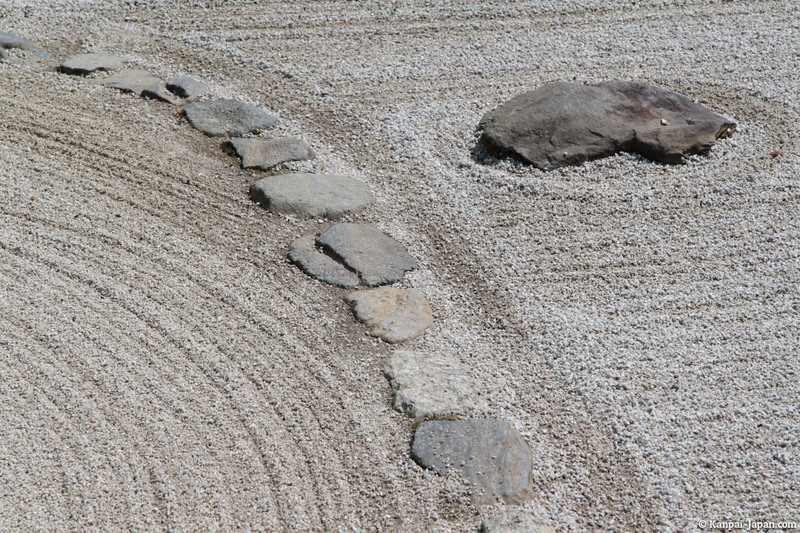 Ginkakuji revolves around a gorgeous and minimalist dry garden, known as 'sea of silver sand', which puts the Zen in the center. 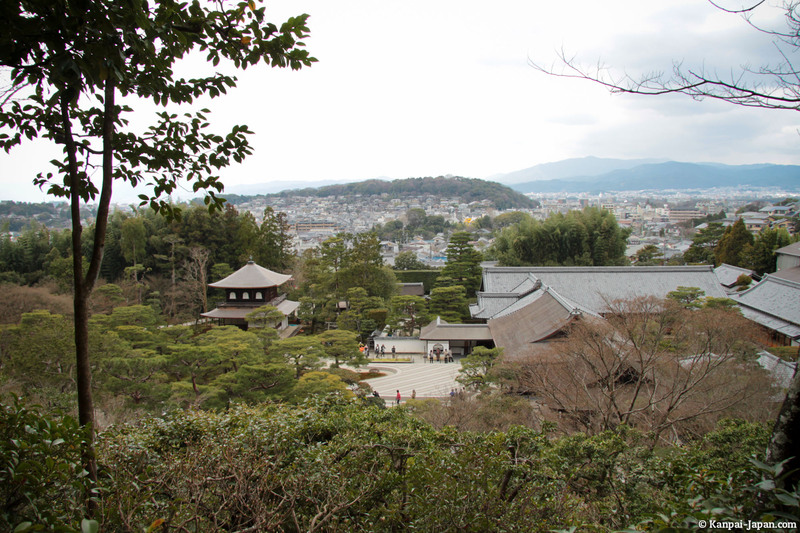 Going up the mountain side, from the small bamboo forest that reveals a Japanese moss garden, there's a great view of the north of Kyoto. 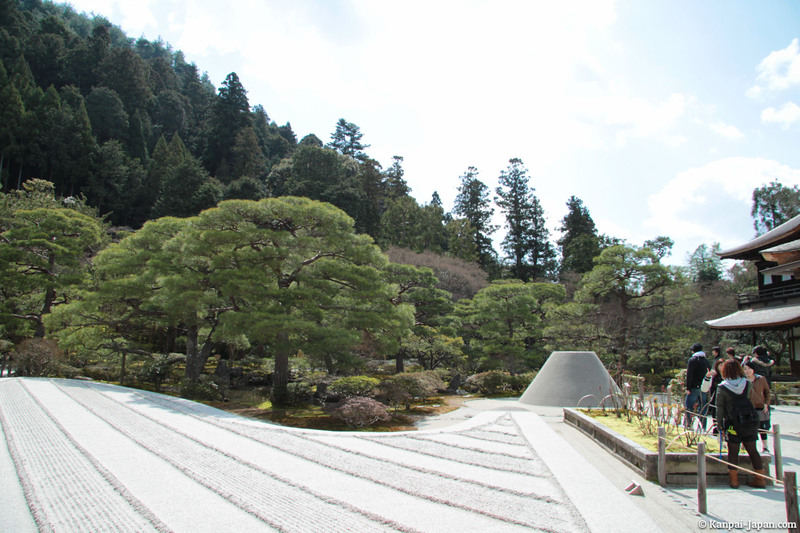 Ginkakuji is a visit I definitely recommend if you travel in Kyoto (there's a ¥500 fee to enter), and take the opportunity to also visit the Philosopher's Path.